September is nearly upon us, and so it’s time for September’s printable calendar! 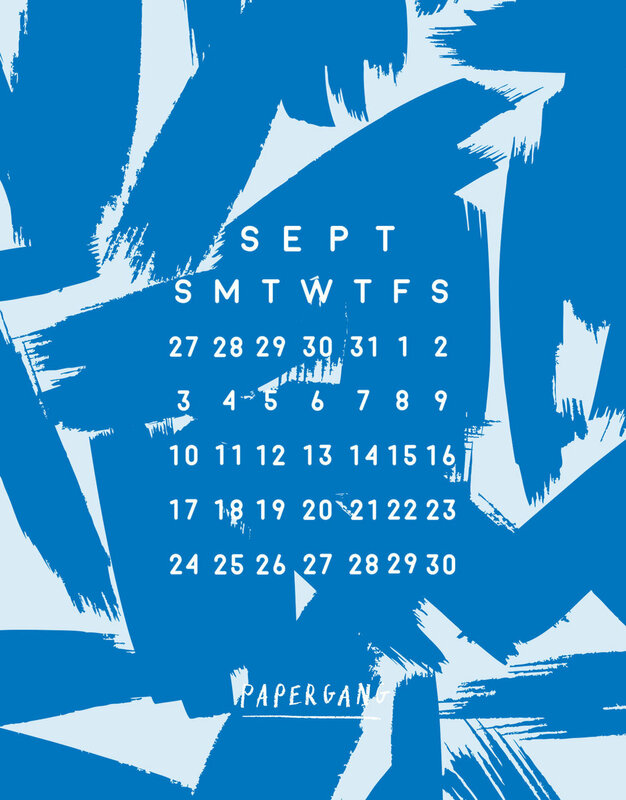 July’s Papergang box was named ‘Splash’ and was designed by the Ohh Deer in-house team. The box featured bright colours and arrays of blues for that summertime feel. To grab the calendar; simply click the image below to download and print it out. Share your print outs with us on Instagram using #papergang!